Lenco | Reviews and products | What Hi-Fi? 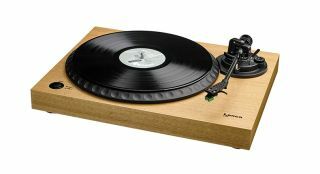 A lack of dynamism gives it the air of a turntable that isn’t interested in music. This retro turntable has lots of features, but is sound quality up to scratch?